Masterland Children’s City of Craftsmen is one of a kind educational and entertainment park build for a new type of FUN – EDUTAINMENT. It Is the most innovative, globally successful theme park where kids play at being adults. 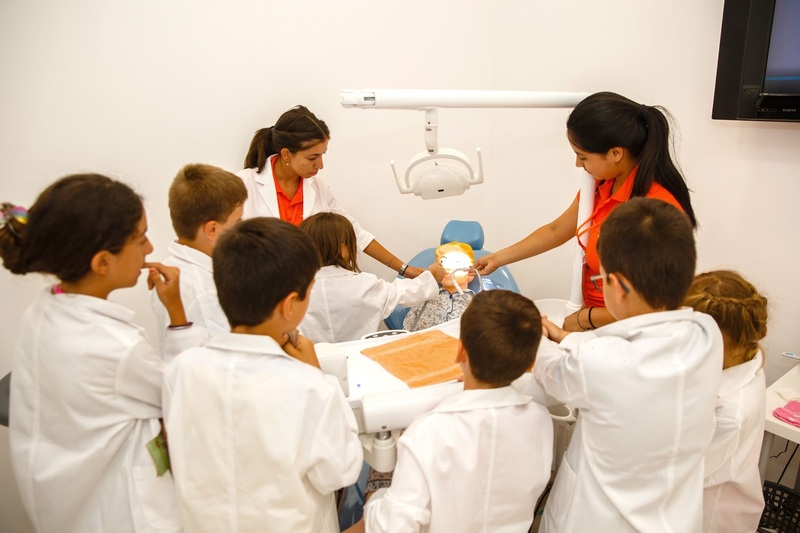 Masterland Limassol offers to children the opportunity to learn over 70 unique and exciting professions within 25 workshops – turning dreams into reality. 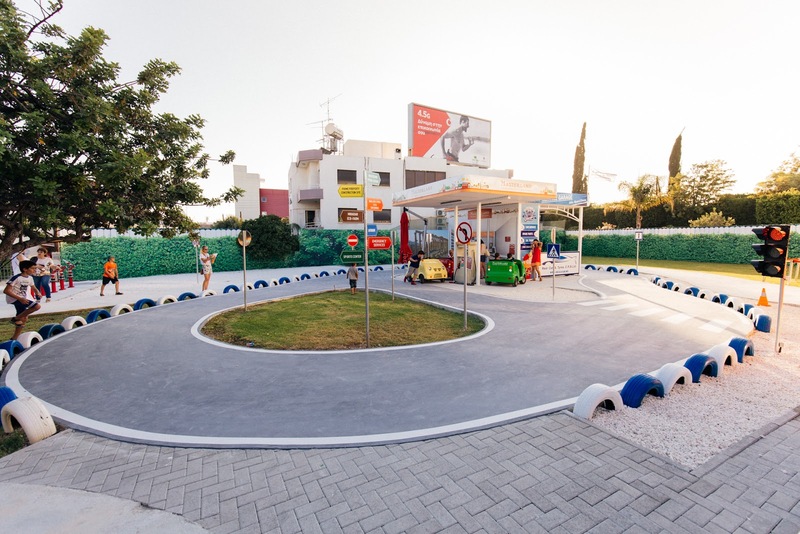 Designed for small guests between 5 to 15 years old it is the only Park and City of Craftsmen in Cyprus where no matter what your kids are into, they will find something to suit their age and personality. 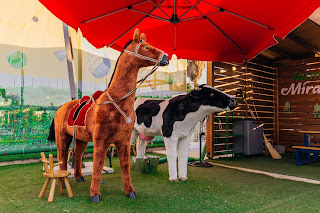 The indoor edutainment center is a city built to scale for children, complete with buildings, paved streets, vehicles, a functioning economy, and recognizable destinations in the form of "establishments" sponsored and branded by local brands. 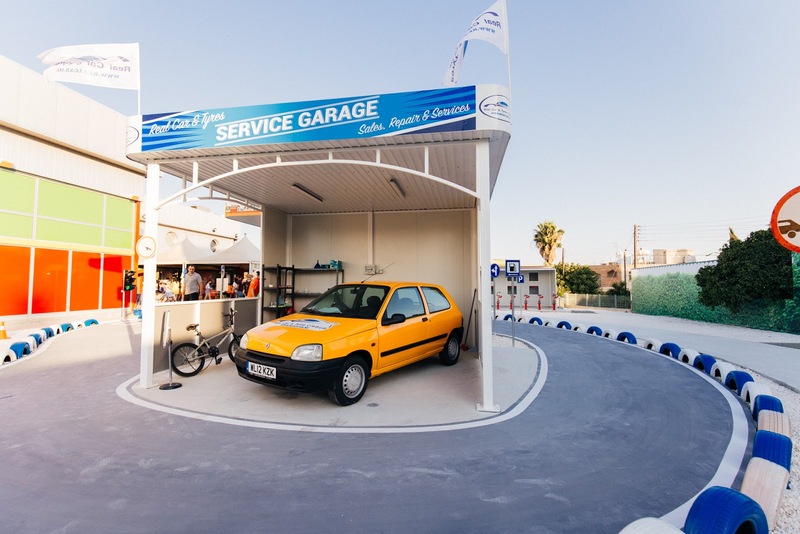 Masterland is a complete city with a hospital, fire station car service, petrol station, construction site, sports stadium, beauty salon, bank, dental clinic and even a juice factory! 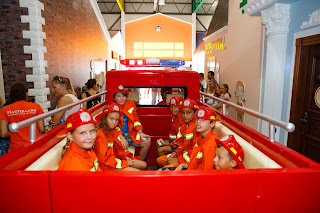 For the little guests, there is also a separate area for toddlers to play in a safe and engaging environment. Children have the freedom to walk around the city as if they are an adult, exploring the various establishments and then selecting the kind of activity that they are interested to know more about it or that they wish to do, based on their own preferences. 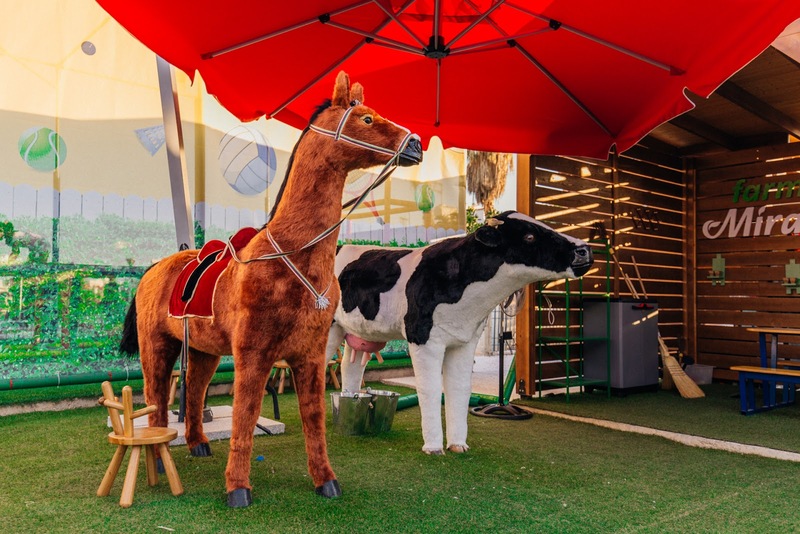 Here, your kids will be able to get a fun and realistic insight into the adult world by taking part in a choice of professions which will earn them Golden Talents (The Masterland’s currency) and then children can use their golden talents for entertainment and professional development. From Surgeon to Building Engineer, Dentist, Banker, Archaeologist or Driver, Police Officer or Beautician kids can follow a workshop build on a range of steps: a Base Class for 30 min or a Master Class for 1-hour, special designed for curious listeners (according to schedule). For adults, the park is ready let them chill out by the cafeteria or the restaurant enjoying delicious food. Free Wi Fi and a lovely gift shop are also available. English, Greek, and even Russian (only by some tutors) language are spoken making this park suitable for all tourists visiting Cyprus! We will not forget to mention that Birthdays can be celebrated at Masterland in a wonderful and magnificent atmosphere for guests and celebrated. 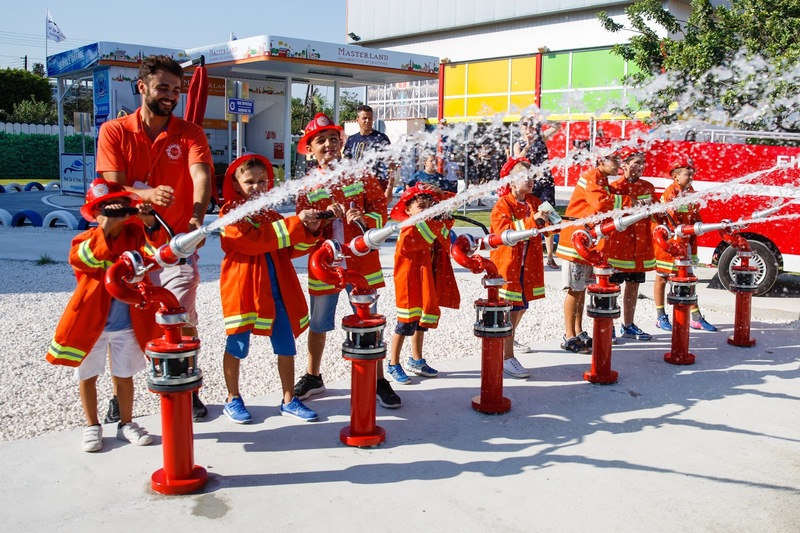 For schools all over Cyprus, the park offers top quality entertaining programs suitable for different group age as the park main goal is to EDUCATE! It is all about “learning by doing” and the personal experience is one of the most powerful tool. Every activity is developed and supported by qualified teachers and the most important… the learning extends beyond the schools’ curriculum. The goal of Masterland Children’s City of Craftsman is to activate the child’s own natural desire to learn. Children learn as they play and this is the gate that the park is opening... to knowledge, curiosity and interest. No matter where you live in Cyprus, make your plans and come to Masterland a unique theme park designed for all children! Opening hours: Monday – Closed, Tuesday – Thursday: 10:00 – 20:00, Friday: 10:00 – 21:00, Weekend 10:00 – 21:00. Entry Price: 20 euro per kid from 5-15 years old. From 3-5 years old the ticket is 10 euros and for adults 5 euro.